Cindis World: 24 Guitar Picks $1.99 & free shipping! 24 Guitar Picks $1.99 & free shipping! If you know someone who plays guitar, go snag these quick! 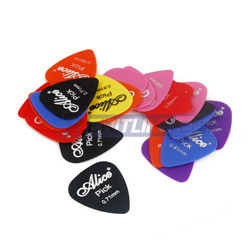 http://www.meritline.com/24-pieces-ap-24f-frosted-nylon-guitar-picks---p-41307.aspx?source=nl100122&hq_e=el&hq_m=1888407&hq_l=63&hq_v=6d3a14f3d4 for $1.99 with free shipping. Yep, these will definitely be in my son's Easter basket!